Leveraging over the skills of our qualified team of professionals, we are instrumental in offering wide range of Aquarium Sand. 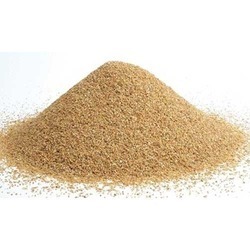 We are instrumental in offering Aquarium Sand for Freshwater. These are processed using the best grade materials that we procure from the trusted vendors. These are available in colorful range as well so that we can meet the diversified requirements of our clients and they can customize these sands as per their color choice. 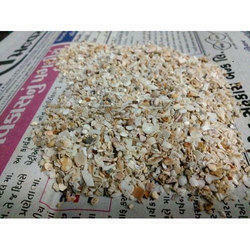 We are remarkable entity, engaged in offering superior quality Caribsea Ocean Live Oolitic Aragonite Sand.